marketing approach so you can work on your business and not in your business. Marketing Road Map to Growth. 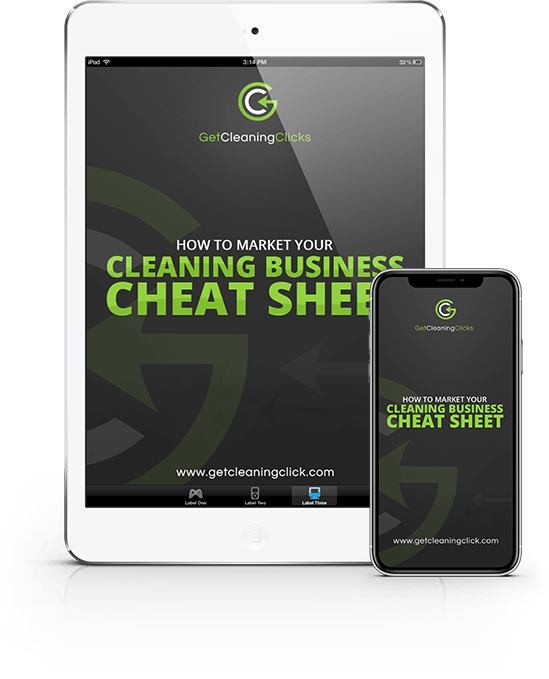 You cant get clients if they don’t know your cleaning business exist that why getting leads is the number one factor when building your cleaning business. Being everywhere you can possibly afford to be and positioning yourself as the authority in your market is the goal here. Converting those leads and filling your funnel so you can market to them is your goal here, having a high converting site and dedicated landing will help you get those cleaning clients and fill your funnel with potential clients during all different times of the buyers cycle. Now that you have attracted the leads and converted them into your funnel, its time to nurture them. 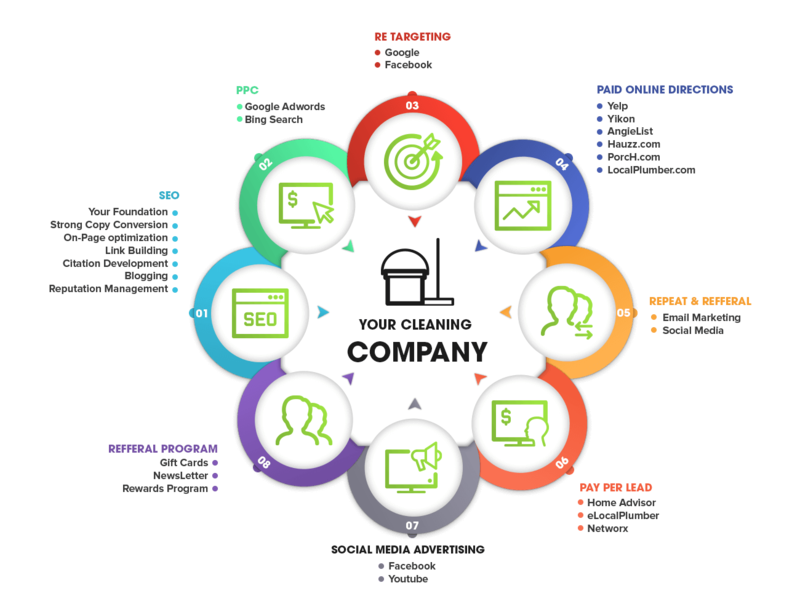 People come into the funnel during all different times of the buying cycle and now you want to stay in front of them and build your authority with marketing automation and re-marketing so you are there when they are ready to buy your cleaning services. This is where you brand has done its job, your cleaning services are firing on all cylinders and your fine tuning your processes, you can close leads and your marketing is keeping those leads flowing in. 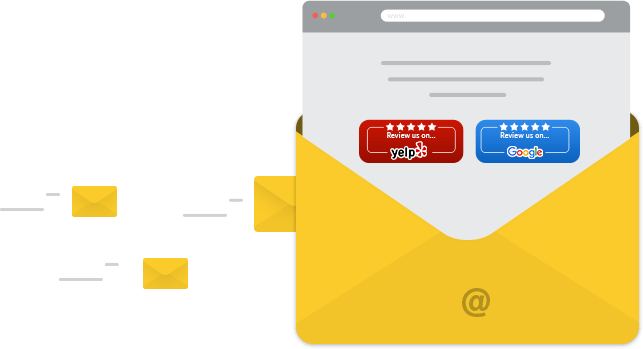 Marketing to your list is the cheapest and most effective strategy to any marketing campaign, we will set up and deploy your email campaign. Speed is a ranking factor in Google, and the faster your site is the more conversions you will see, we make sure your site and hosting is on a top-rated industry server. Your business wants to protect your asset with monthly WordPress updates, plugin updates keeping your website safe and secure and free of any malware attacks and breaking with any updates. Our team will take the worry away and handle this each month for you. Don’t skip the importance of regular blog posts and sharing via social media, people want to know your business is alive on all fronts. 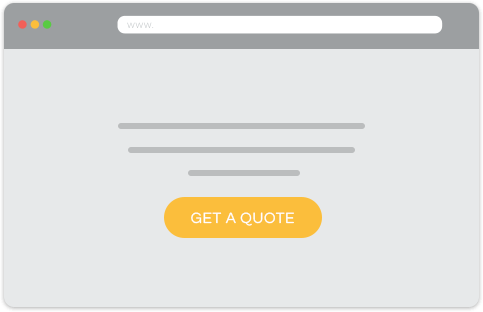 We will create your content, blog posts, image, and share them on social media for you. 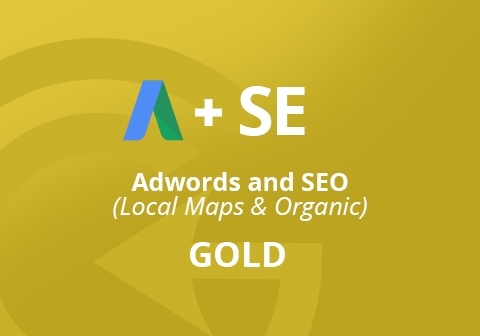 Organic traffic is still key, next to your maps. We will optimize your website to build authority and get found on the 1st page of google and in the top 3 positions with both On Page and Off page SEO strategies. It's no surprise that building your brand is key to your business growth and what better way to be found where your ideal customers are, with Facebook ads we will put you in front of your ideal buyer! 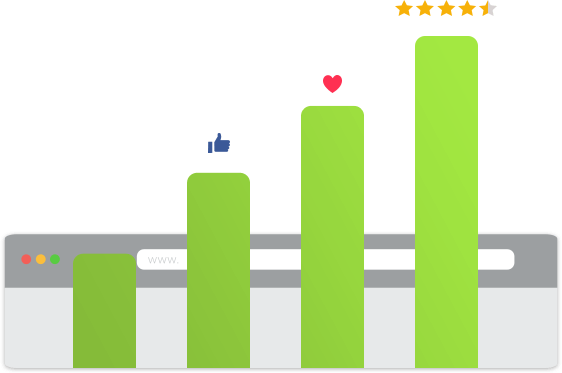 With reviews being so important with todays buyers, its key for your cleaning business to capture those clients at the right time so you can control unhappy reviews and promote happy reviews. We will put a review management process in place for your business. Print marketing is crucial for your local cleaning business, we will design print and ship your door hangers for your team to distribute to the homes in the neighborhoods you are already serving. 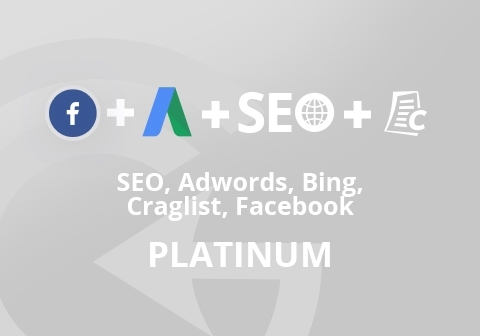 With over 100 cleaning service campaigns under out belt, we have a proven lead generation system with Google Ads and Bing Ads, this is perfect answer to get your business right now! 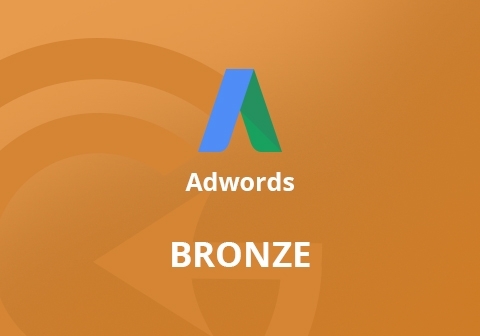 We will build you a modern SEO optimized graphically designed website. These sites will be unique to your brand, and easily editable for you for both the front and backend of the WordPress website. 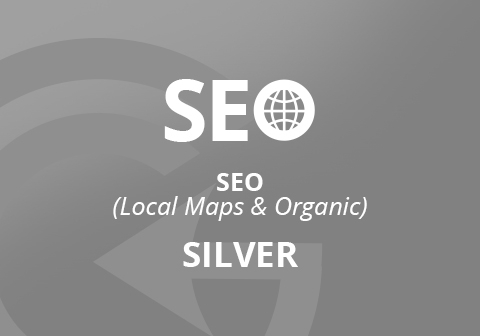 Your local MAP is now more important than your actual website, we will optimize and rank your local maps on google to the top 3 positions. Beautifully designed, high converting custom designed WordPress themes are available for you to quickly add your branding, image, modify existing content and go! Marketing should a full-on attack for your brands awareness, these still work and should be part of your marketing strategy. We will design print and mail your EDDM’s for you! Don’t forget Bing Ads! Bing only represents 15% of all search traffic on the internet but there are some loyal users still there ready to purchase your service at a much cheaper advertising price! available based on your budget.